Birthdays and holidays- part three! Here is the final instalment from my holiday. 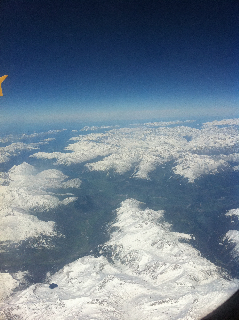 I really did have a wonderful time and would go back to Icmeler again. 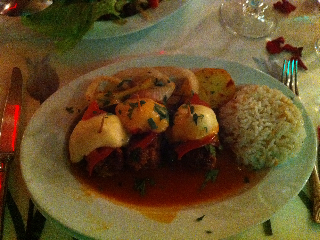 On our last night we went to a traditional Turkish restaurant, this was AMAZING! Everything I was expecting from somewhere traditionally Turkish. We booked a table because it was so busy and they really dressed up our table with flower petals and made it look beautiful. We had a mixed meze starter which had a stuffed pepper and all the different dips that you can get. There was a yoghurt one, a spicy tomato one and a carrot one among others. For our mains we ordered a salad and a meal each. 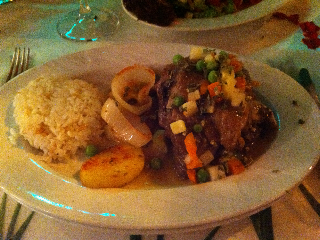 Rob had one of the specials which was a lamb shank. 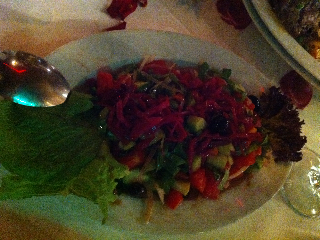 The salad was cucumber, onions, tomatoes, olives, red cabbage and leaves. I had Istanbul meatball which were wrapped in aubergine and topped with cheese. 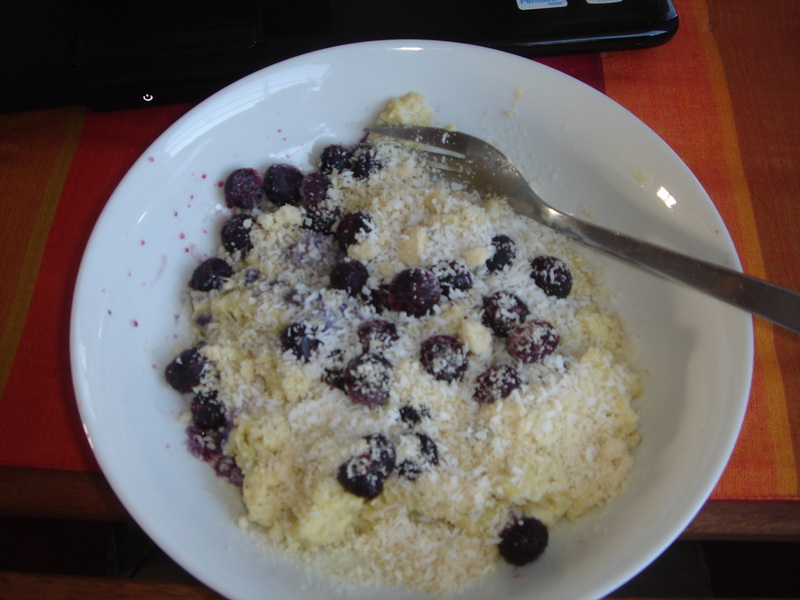 They were lush! 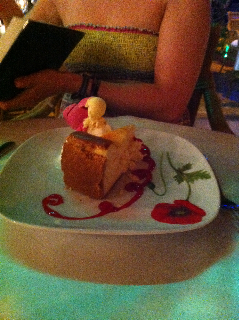 For dessert I had a Turkish cheesecake which was more like a cake, it was so fluffy! Rob had the baklava. Mmmmmmmmm!!! The decor in this restaurant was just out of this world. 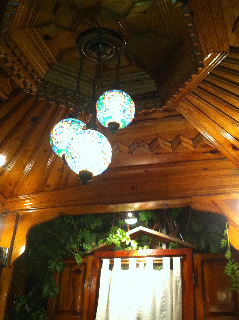 It was like we were in the home of a Turkish family. There was an upstairs as well and we were shown around. It was simply superb. Sadly though, all good things must come to an end. I thoroughly enjoyed my holiday, I could write sooooo much about it!!! 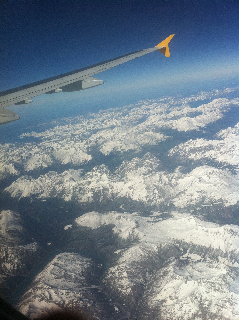 On our way home we did get some great photos as we were flying over the Alps. So, posts will get back to normal now! I have got a few things I’d like to share, and it appears that lots of people in Blogland are thinking along the same wavelengths as me at the moment. Must be that time of year!! 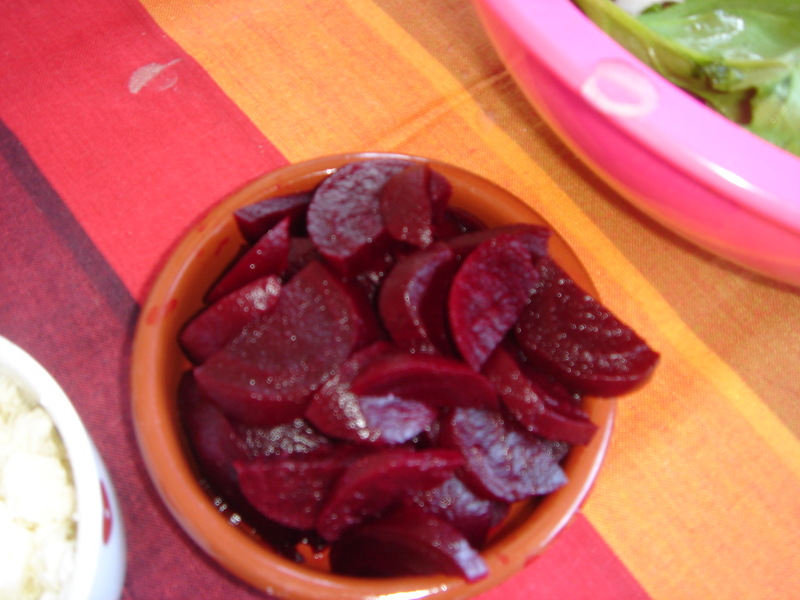 Just a few piccies of recent yummy eats! 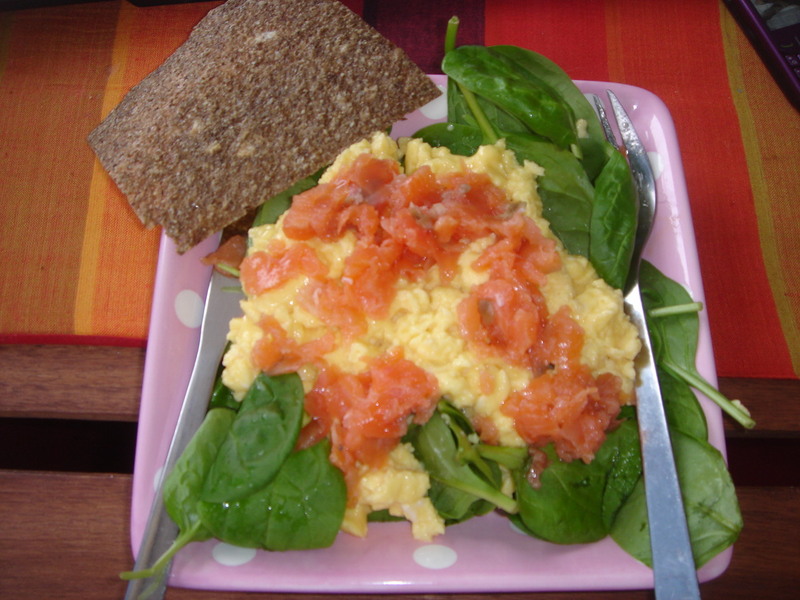 Breakfasts have been a mixture of smoothies, banana scramble and smoked salmon and scrambled eggs. 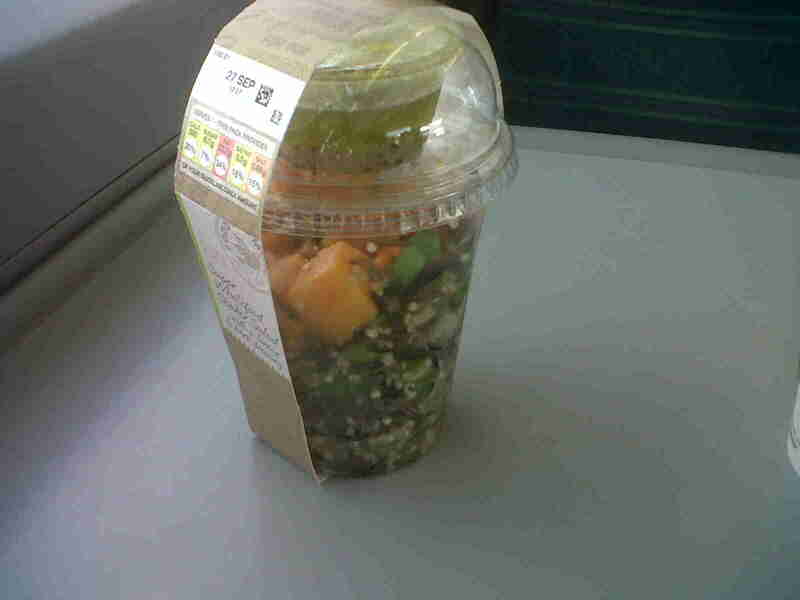 M&S have been my best friend! 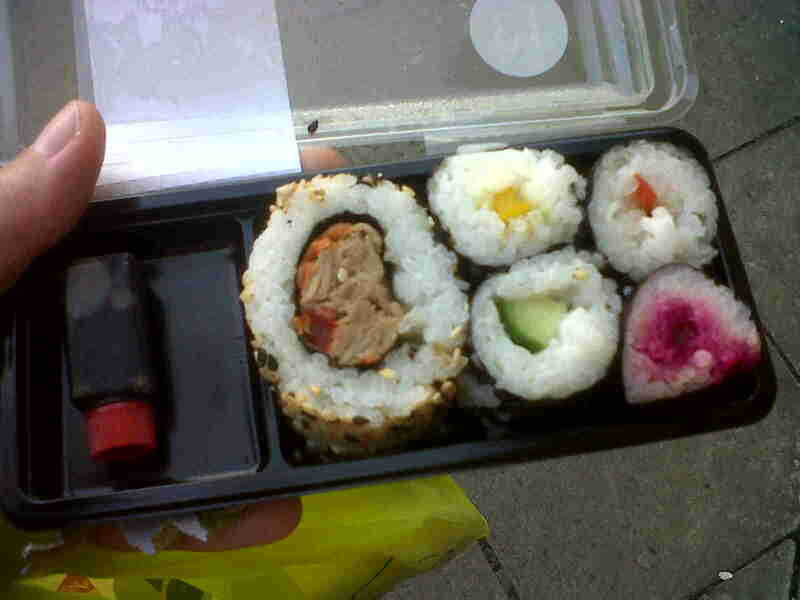 Salad shaker and snack sushi. Today I was home at lunchtime and so Rob came back and I cooked a feast! 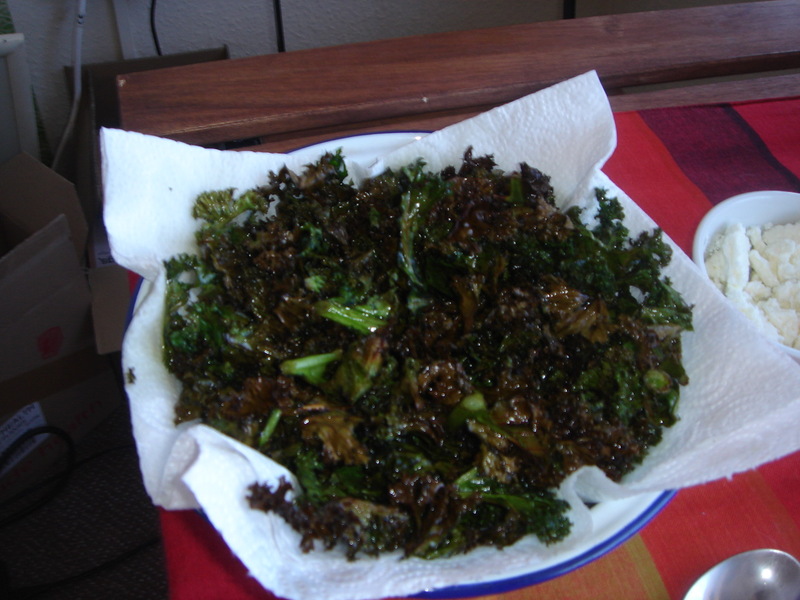 Kale chips (our fave), salmon steak, salad and beetroot. 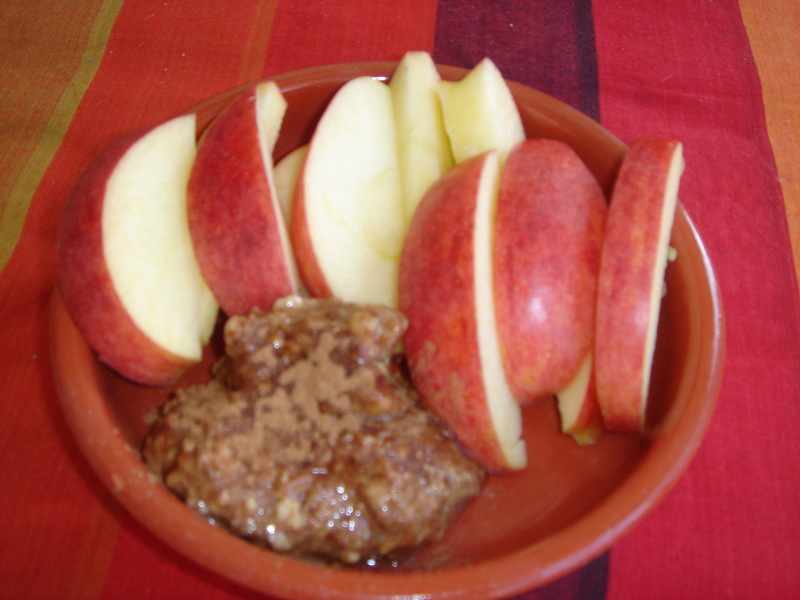 One of today’s snacks, sliced apple with peanut butter mixed with cinnamon! Yummy!!! I am back to swim training tonight after about 2 months off, so expect an achey post tomorrow!!! 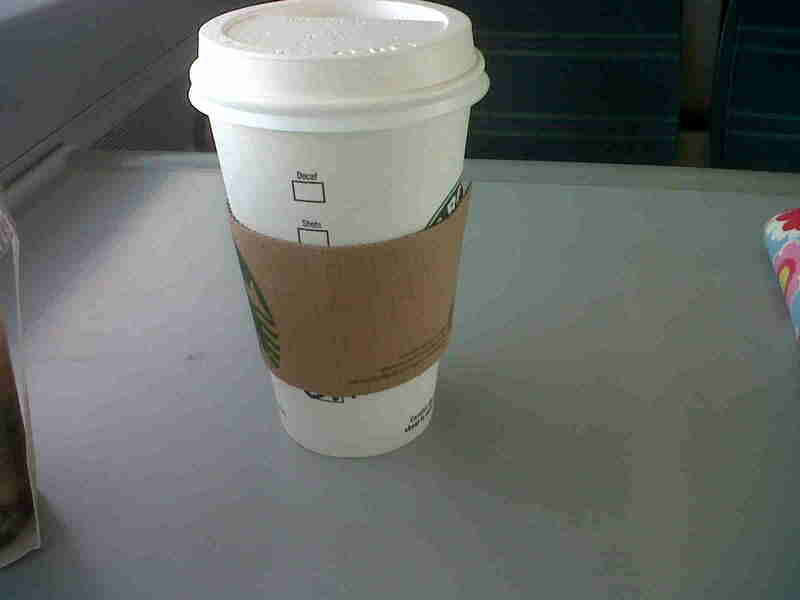 I shall leave you with a picture of my latest discovery- a soya chai latte from Starbucks!!!!! How have I never had one of these before!!!! Oh my word!!! Would love to hear about swim training: I’m a useless swimmer and have been neglecting it of late. 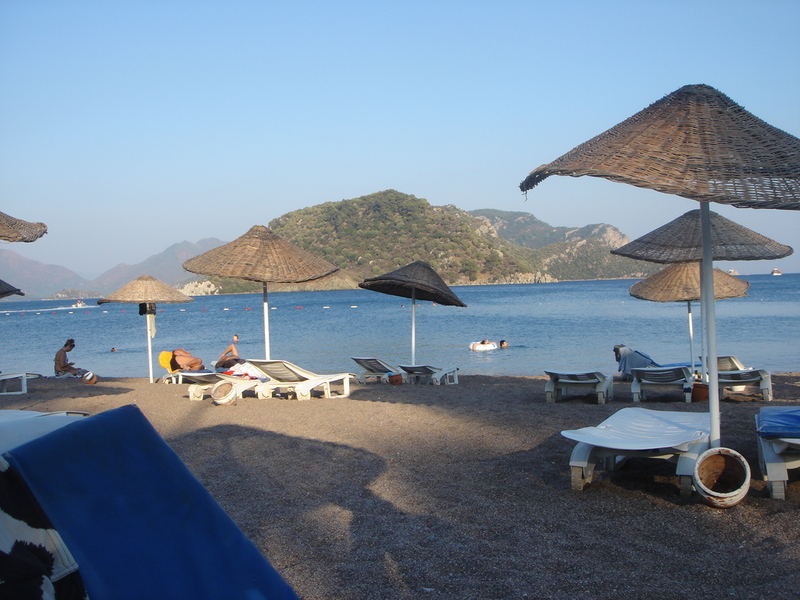 I went to Marmaris and Icmeler last year and had a great time! I would definitely go back, I loved seeing your pictures! 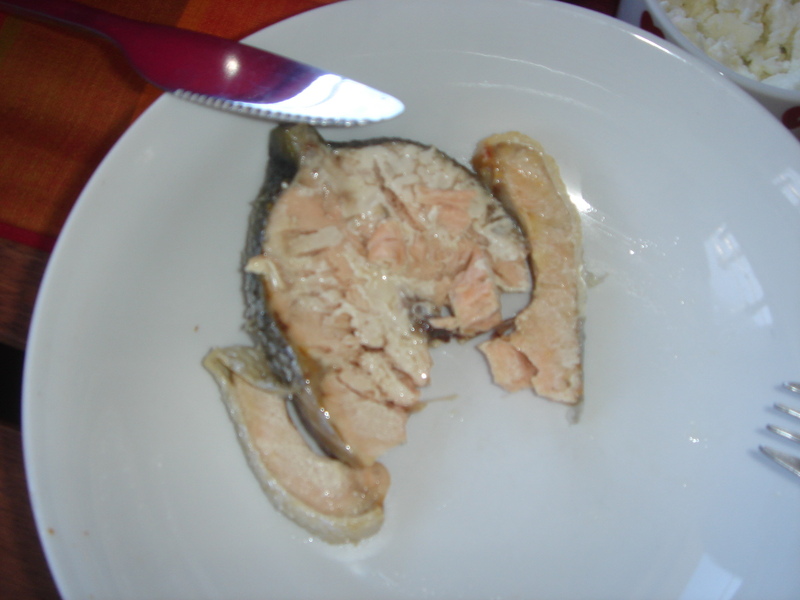 I had Salmon beetroot and salad for dinner this evening! Soy chai lattes are the best. The soy just makes it taste extra creamy, nom nom nom. Laura- Turkey is great, this is the fourth time I’ve been. All different places, but all amazing.